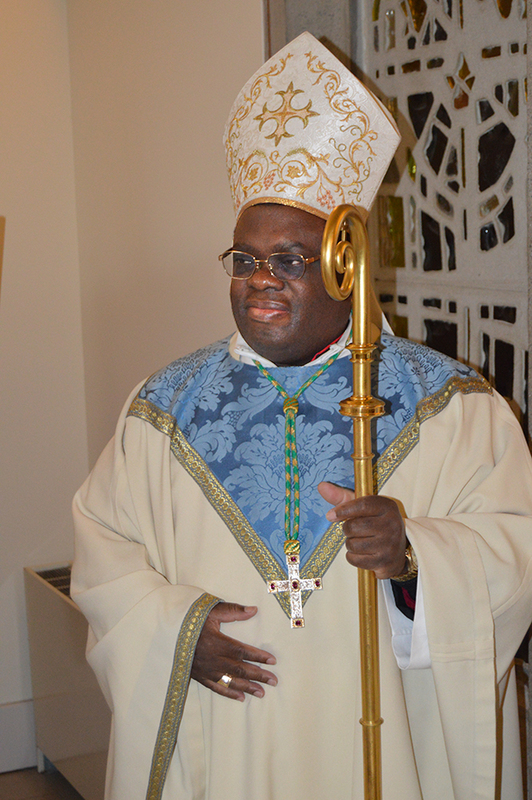 Bishop Charles Kasonde, Bishop of Solwezi, Zambia, celebrated the ministries of Lector and Acolyte at Theological College, the National Seminary of The Catholic University of America in Washington, DC. Click this slide to visit the News page. Fr. 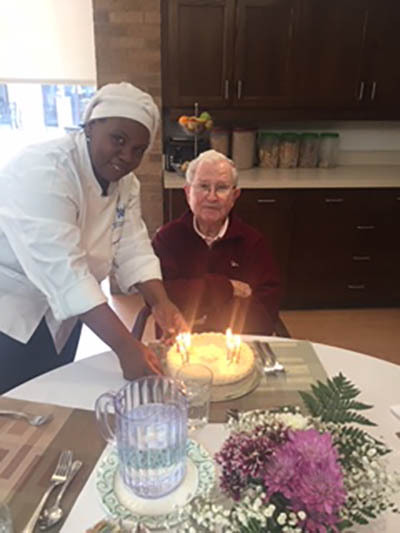 John Mattingly, PSS, celebrated his 96th birthday at Villa Olier on Jan. 19, 2019. He's the oldest Sulpician living in the United States. Click this slide to visit the Villa Olier page. 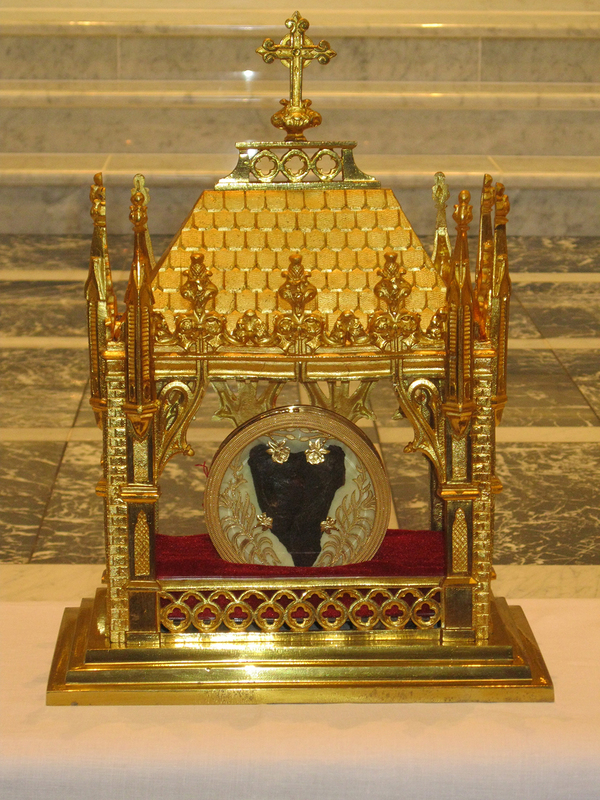 The heart of St. John Vianney was hosted for public veneration in the Historic Chapel at the St. Mary’s Historic Site on Nov. 10 and 11, 2018, during its nationwide tour, which was sponsored by the Knights of Columbus. Click this slide to read the news article. On December 30, 2018, Fr. Joseph T. Ky, PSS, died at Mercy McCune Brooks Hospital in Carthage, Missouri. The Mass of Resurrection was celebrated on January 4, 2019, with Fr. 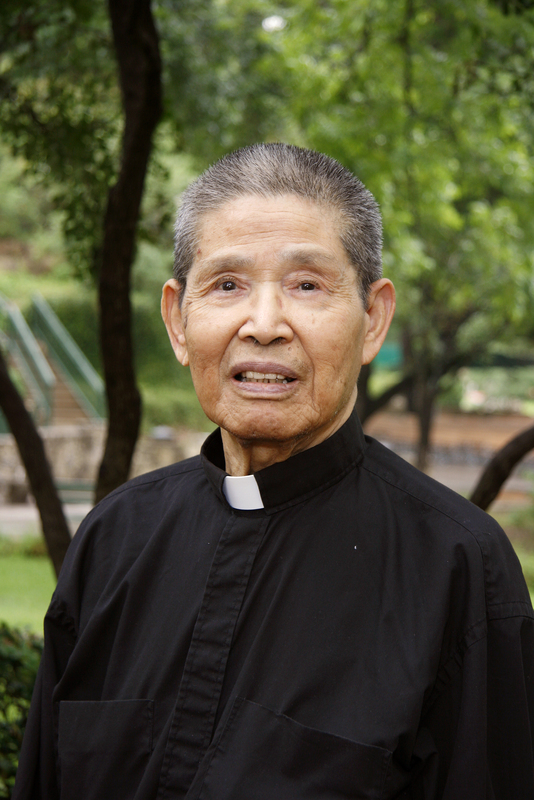 John Thanh Toan Tran, CRM, Provincial Superior of the monastery of the Congregation of the Mother of the Redeemer, as presider, and Fr. Hy Nguyen, PSS, as homilist. Burial followed in Park Cemetery in Carthage. Click this slide to read the full obituary. 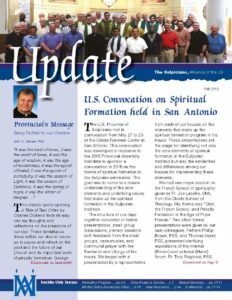 We “Sulpician Fathers” have an uncommon name and a unique mission: the initial and ongoing formation of diocesan priests. In 1641, our founder, Fr. Jean-Jacques Olier, was the pastor of the Church of Saint Sulpice. He founded a community of diocesan priests in Paris specifically to prepare diocesan seminarians for the Roman Catholic priesthood. We Sulpicians have been dedicated to the work of forming priests after the heart of Jesus the Good Shepherd ever since. Sulpicians came to the United States in 1791, arriving first in Baltimore. 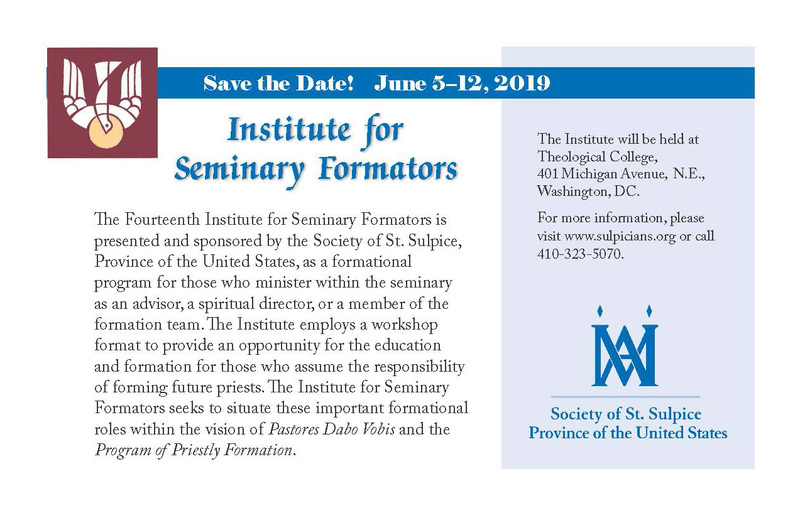 Since then, we have dedicated ourselves to assisting bishops by providing seminary education and ongoing formation for seminarians and our fellow priests. 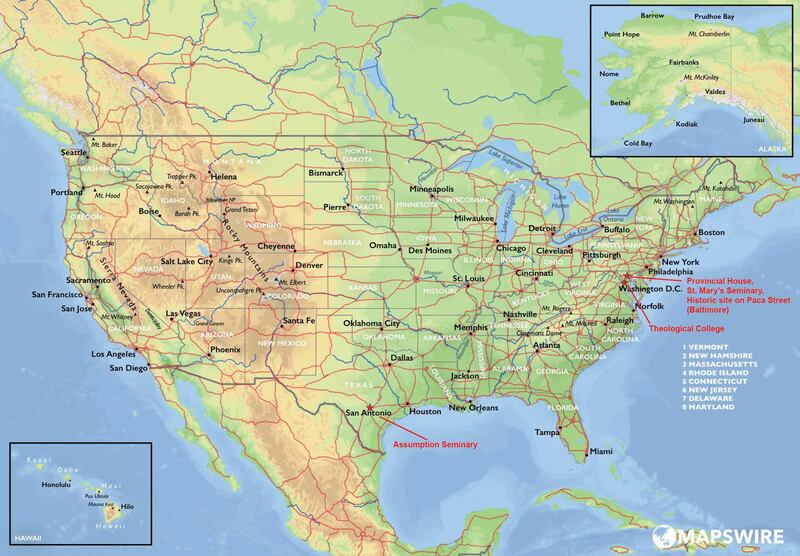 In the United States, we have seminaries in Baltimore, Washington, DC, and San Antonio. Texas. 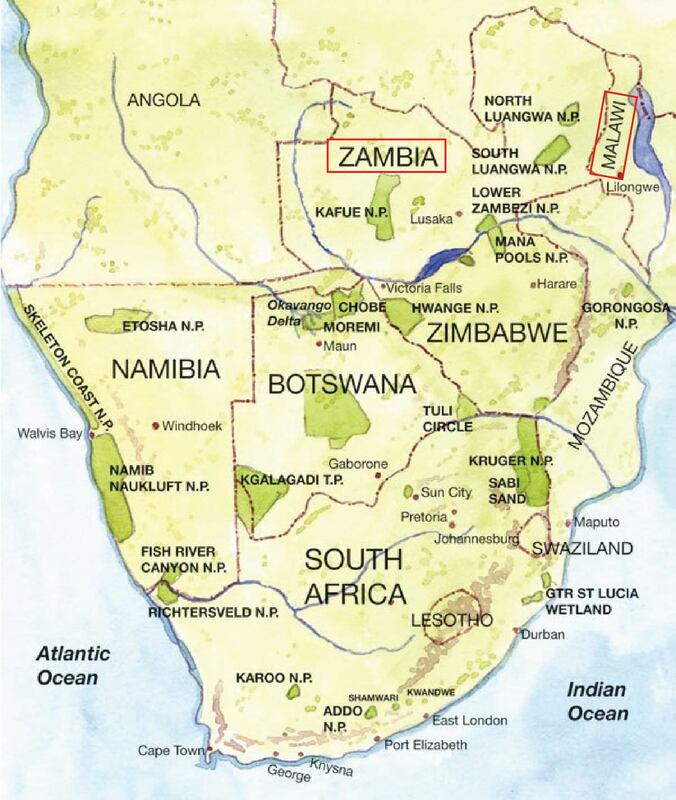 Farther afield, we support seminaries in the Central African nations of Zambia and Malawi. 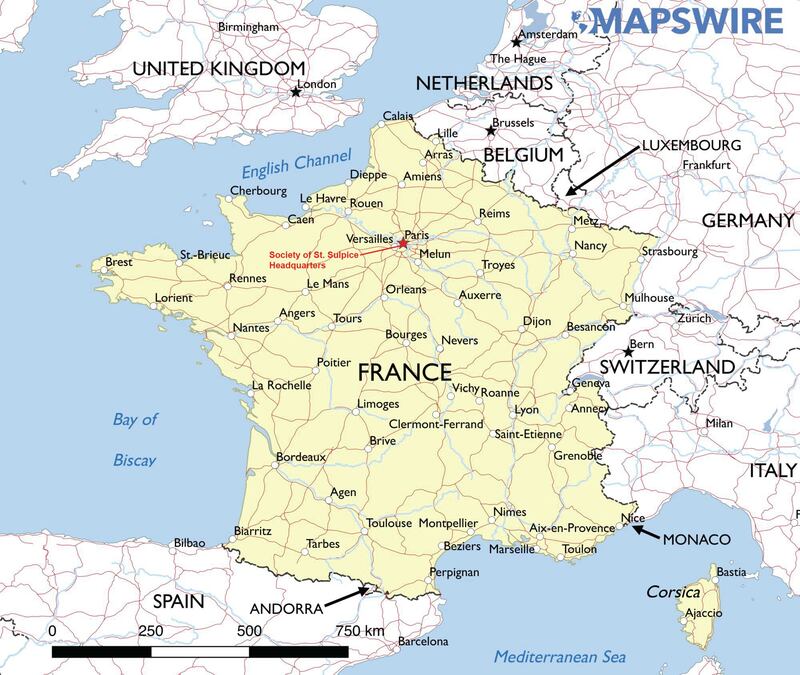 Click any map image to enlarge. Click Update Magazine Archive to see back issues. We will send you periodic updates about new postings to the web site. You will be able to unsubscribe at any time. Clicking the button below will open a new page or tab. Our Lady Seat of Wisdom, the work of French sculptor Henri Bouriche (1826–1906). This statue is closely identified with the Sulpicians in the United States and may be ordered through this link.